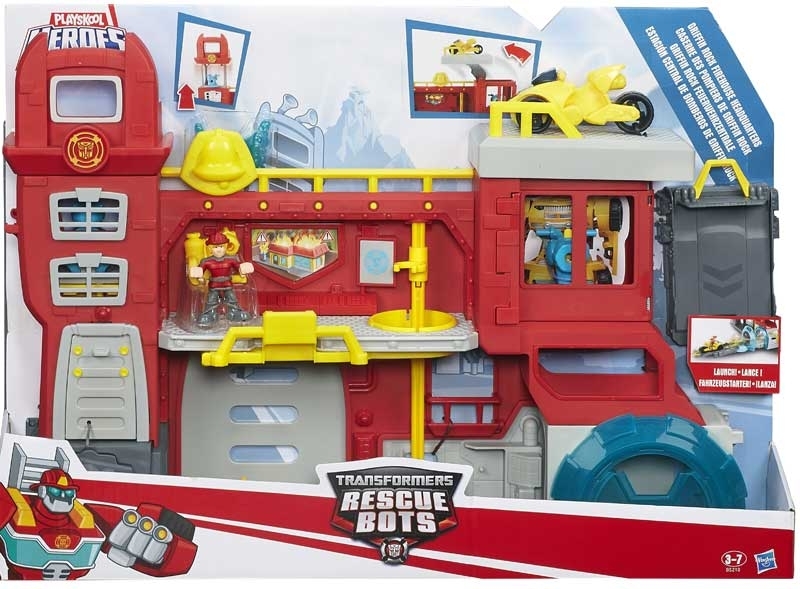 TRANSFORMERS RESCUE BOT HEADQUARTERS - Introducing the Griffin Rock Firehouse Headquarters! 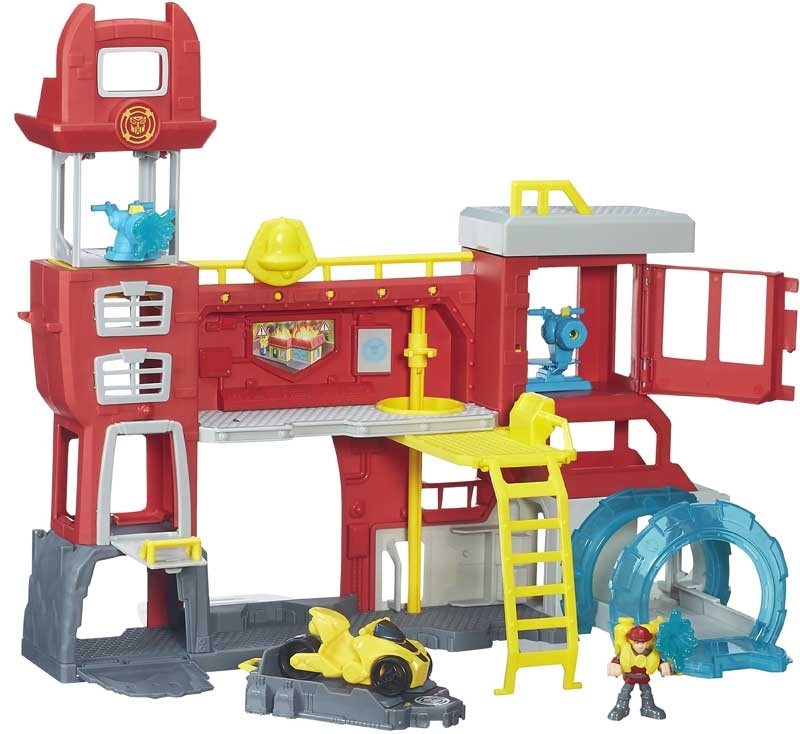 Imagine all sorts of fun rescue adventures with the Rescue Bots team at their busy firehouse headquarters. 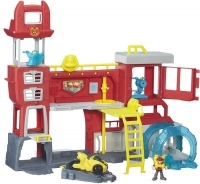 This playset comes with CODY BURNS figure fire gear and rescue motorcycle. 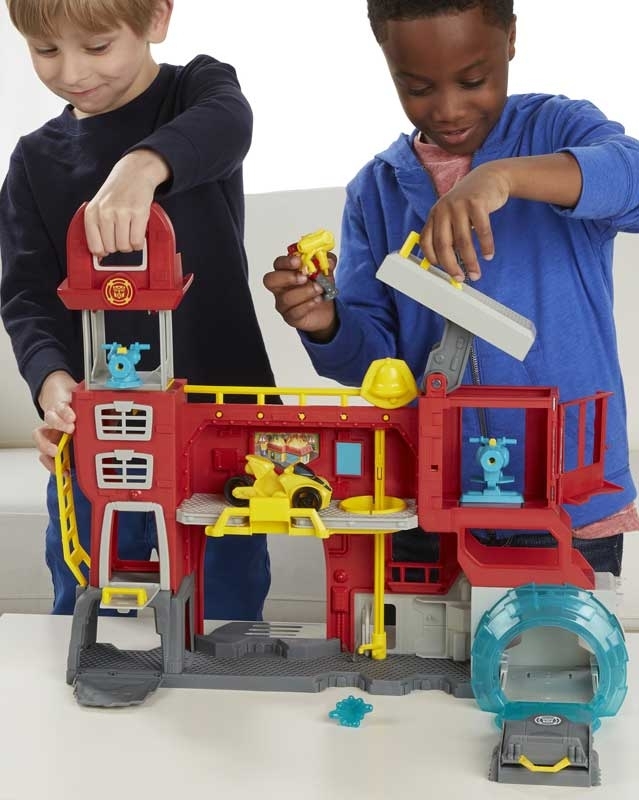 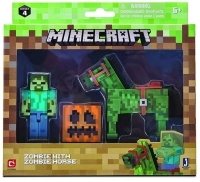 Play features include: - Pop- Up Tower that rotates 360 degrees - Two hidden-reveal projectile launchers - Vehicle launcher that works with the rescue motorcycle and vehicles. 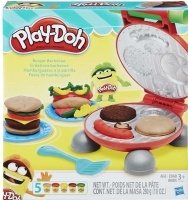 Pull out Ground Bridge - Extendable helipad - Sliding fire pole -Command Center Catwalk that swivels open.